Back in the days, plus size was considered unfashionable. 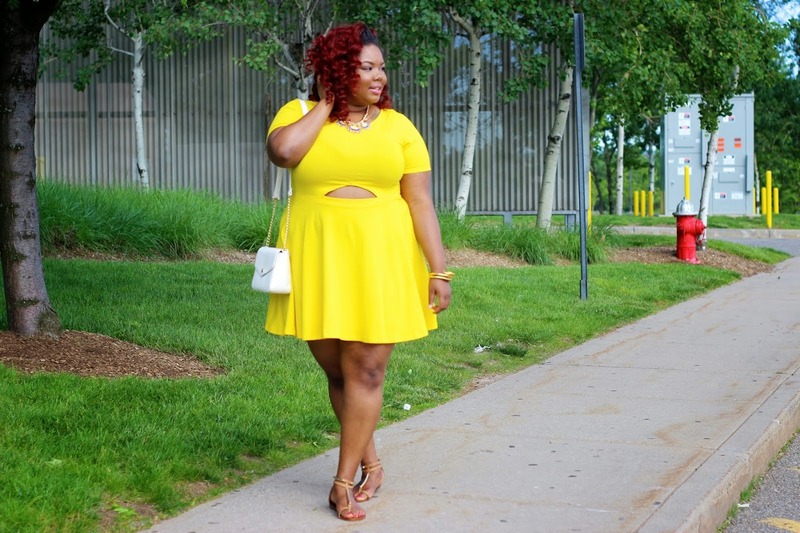 But in recent times, many courageous and creative ladies who are plus sized have come out to curve a niche in the plus size fashion and it is incredibly hot. Despite the fact that lesser women are still considered beautiful and are chosen for "the best of shows" millions of men out there love bigger women. 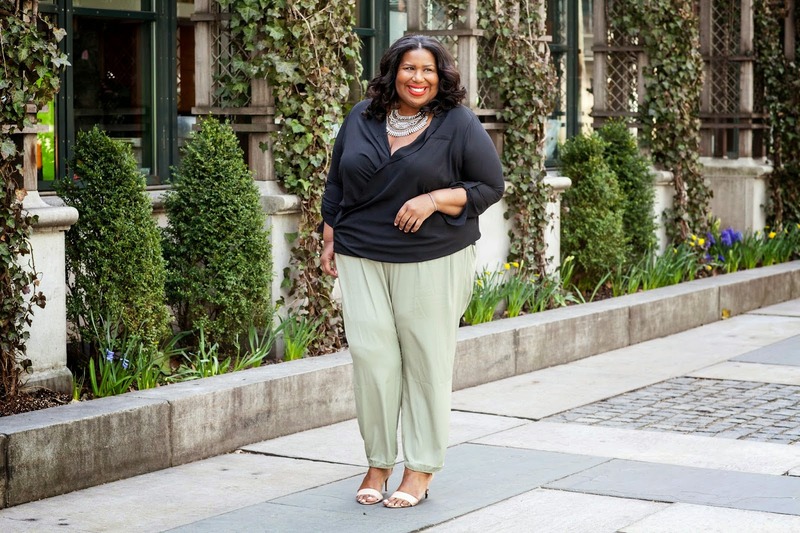 If you think Big women aren't hot, well, you might wanna change that when you read and see some of the blogs that we are about to list them below. Some of the bloggers in this list have been featured in the biggest fashion contests, news and cover magazines. We have been looking around the web and have come up with the best plus size blogger we have, check them out. She started blogging back in 2008 and has now grown to become a full time blogger, she has also been featured in some of the biggest news sites and blogs. 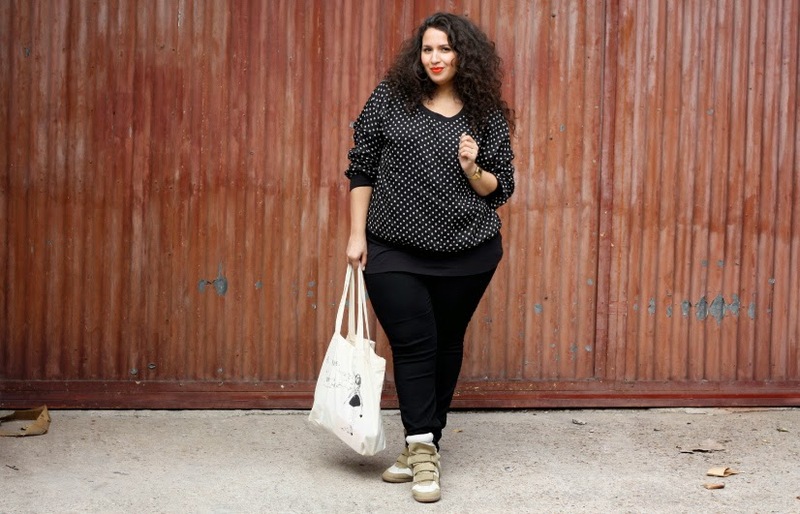 Going by the name Sakina, this French based blogger has made her name across Europe and all over the world. She seems to have curved a niche within the plus size fashion, she likes to pose for shopping and street plus size fashion. 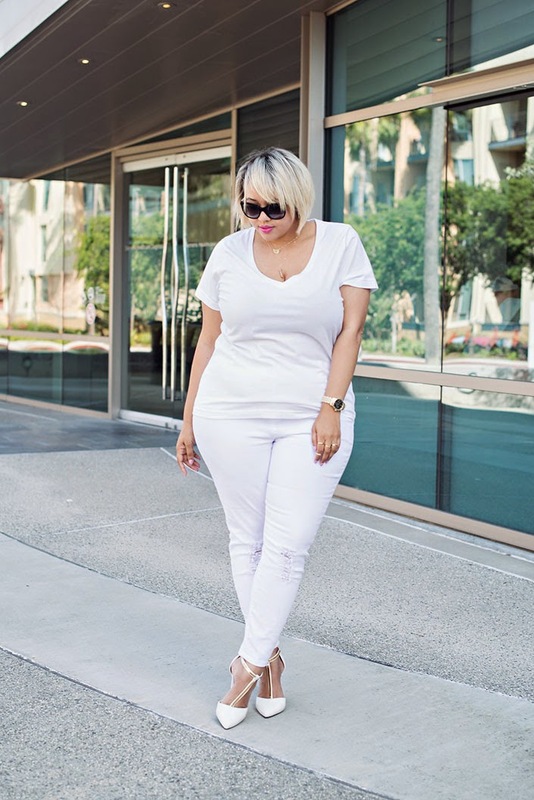 Kelli Brown is a New York based plus size fashion blogger who has learned to enjoy life a day at a time according to her blog. 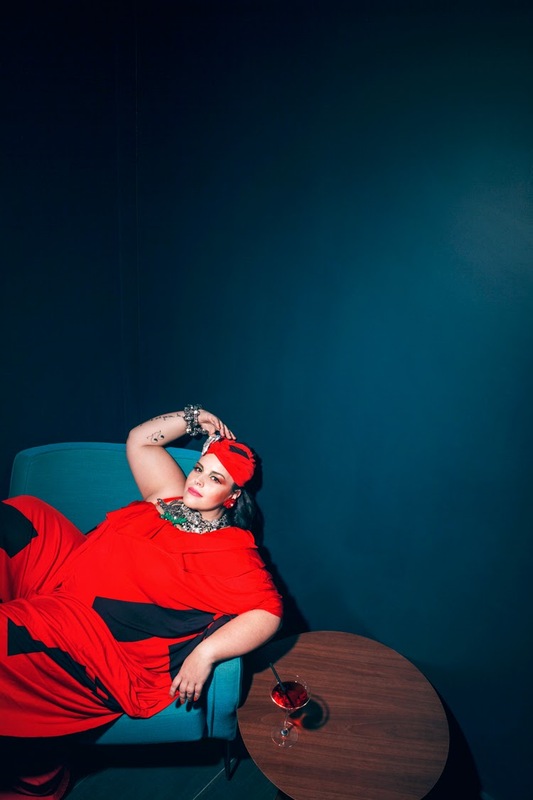 She is one of the respected ladies in plus size fashion not only for the dressing but also for the encouragement she offers other curvy ladies out there. 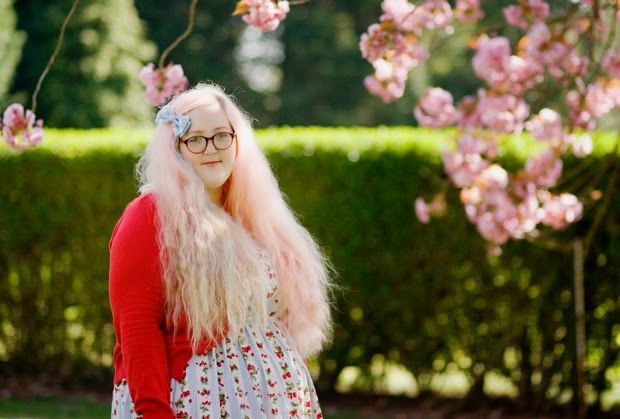 This 24 year old English blogger not only shows how to dress well, but also recommends and sells clothes that are perfect for plus sized ladies. Apart from having a huge following on Facebook, this French blogger is a true inspiration to many. Her blog is in French but has an English section too. Allison Teng has been featured on some huge blogs like Buzzfeed and Huffington Post and apart from just a fashion blog, she also does product reviews and other trending conversation on fashion. Looking at this list, i would probably have started with Chante. 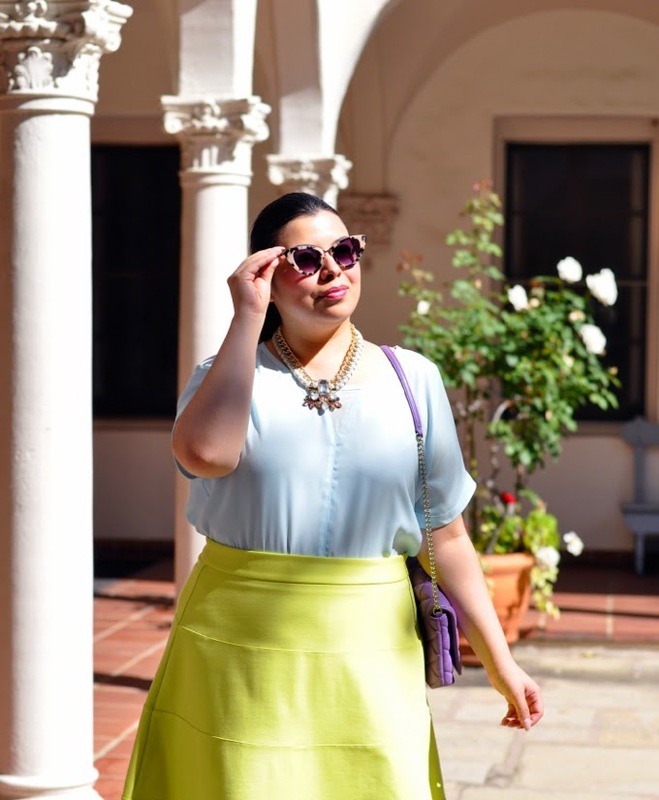 She is one of the best fashion bloggers we have out there. Her fashion trends are cute and pocket friendly which covers almost all the plus size ladies fashion needs.